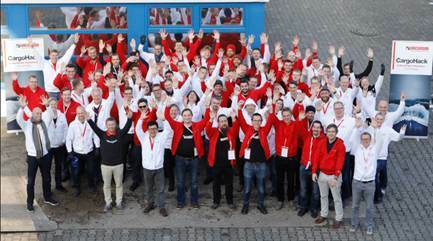 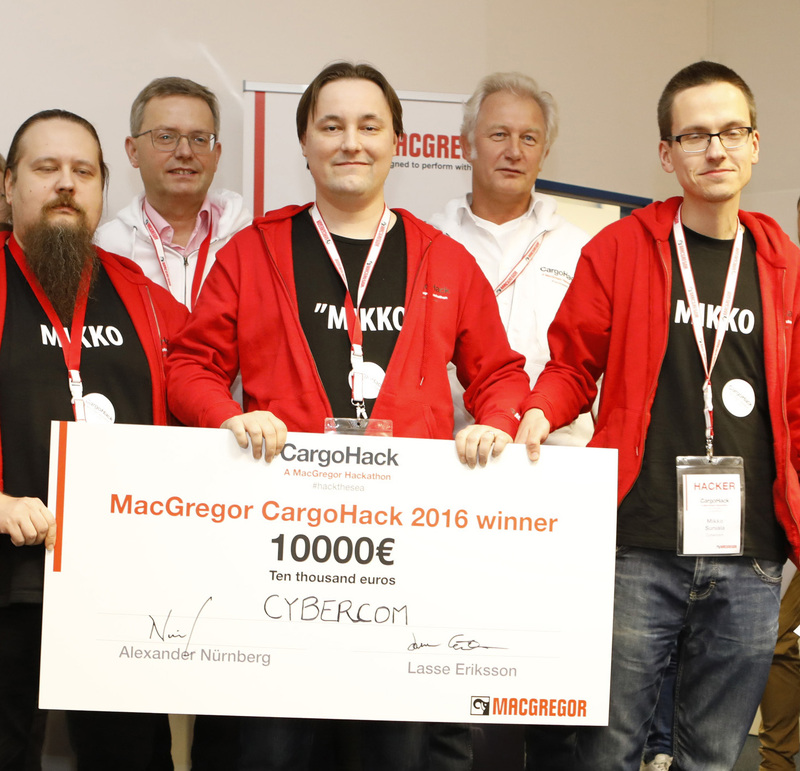 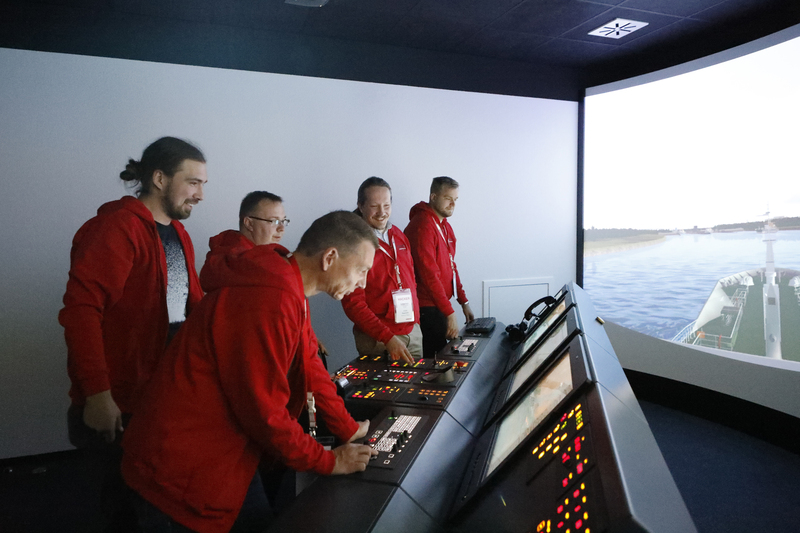 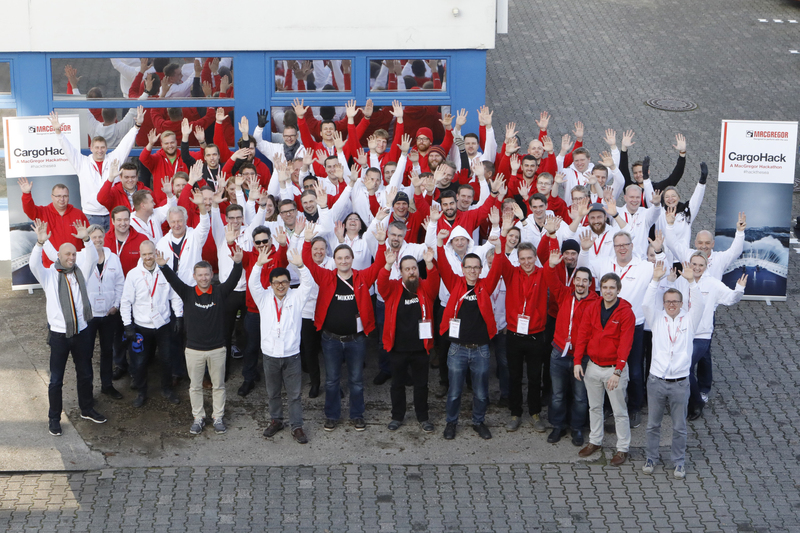 MacGregor, part of Cargotec, organised its first hackathon "Hack the sea" on 11 - 13 November 2016 at the Interschalt Maritime Education & Training Centre, in Schenefeld, Germany. 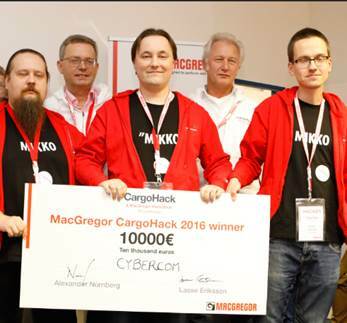 The event brought together over 70 participants, including 33 hackers in ten teams. 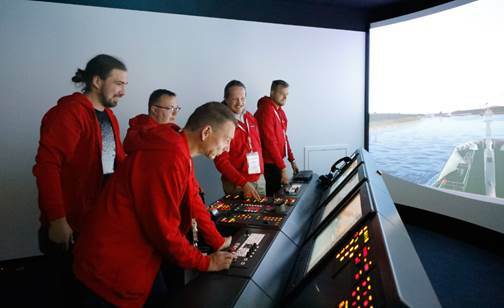 The hackers, with their wide experience from software, technology, design and business development, worked intensively on given challenges and developed concepts that will help reducing the unnecessary waste in the maritime industry.